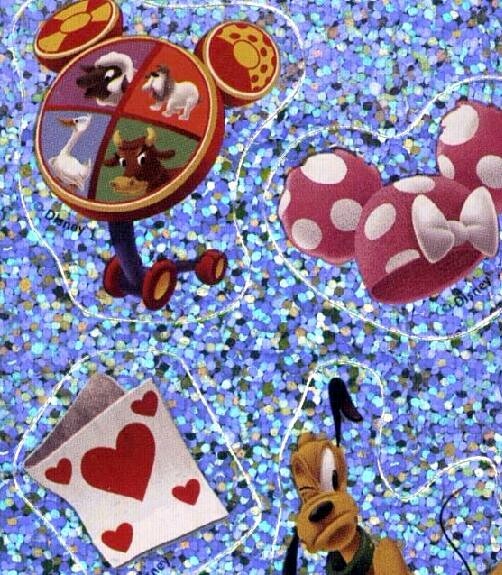 Meeska, Mooska, Mickey Mouse! 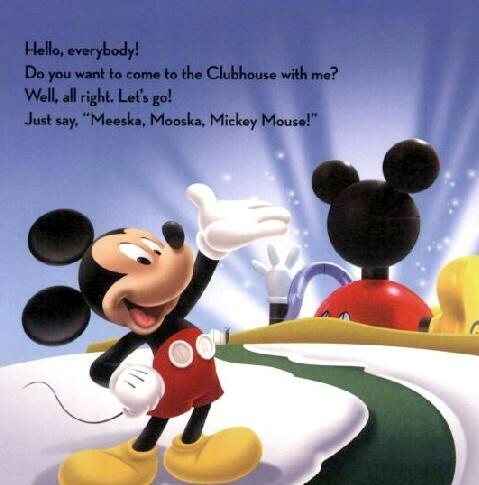 Welcome to the Mickey Mouse Clubhouse! 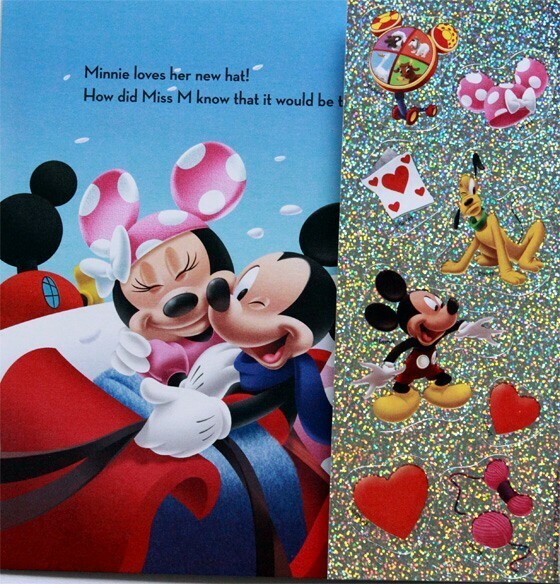 Join Mickey, Minnie, Donald, Daisy, Goofy and Pluto in two ready-to-read tales that teach valuable lessons about letters, numbers, shapes, decision-making, and friendshi * Minnie's Valentine - Love is in the air at the Clubhouse, but Mickey has no idea what to get Minnie for Valentine's Day. 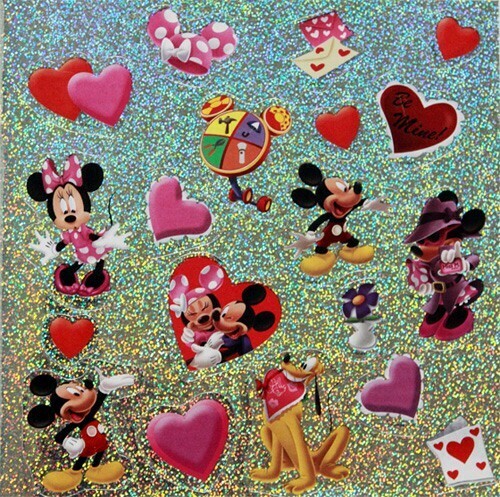 Minnie goes undercover, using a disguise to teach Mickey how to make a heartfelt Valentine's Day gift. My daughter loves this book. The first day we got it, she used up all the pretty shiny stickers that are inside!